Started in 2014, The Wedding Bazaar is an online resource for style-conscious and fashion forward brides. Merely a year into blogging, founder Helen and the blog itself, were shortlisted – and went on to win – the ‘Best Newcomer’ at the Wedding Magazine and Blog awards, cutting her clout next to leading industry experts. The Wedding Bazaar fills a gap in the market for a fashion-focused blog showcasing wedding styles and brides of all shapes, sizes and colours. The experience of Helen’s own wedding led her to take a career-break from Law to pursue this new venture. Alongside the blog, Helen also organises, styles and manages bridal photography shoots. 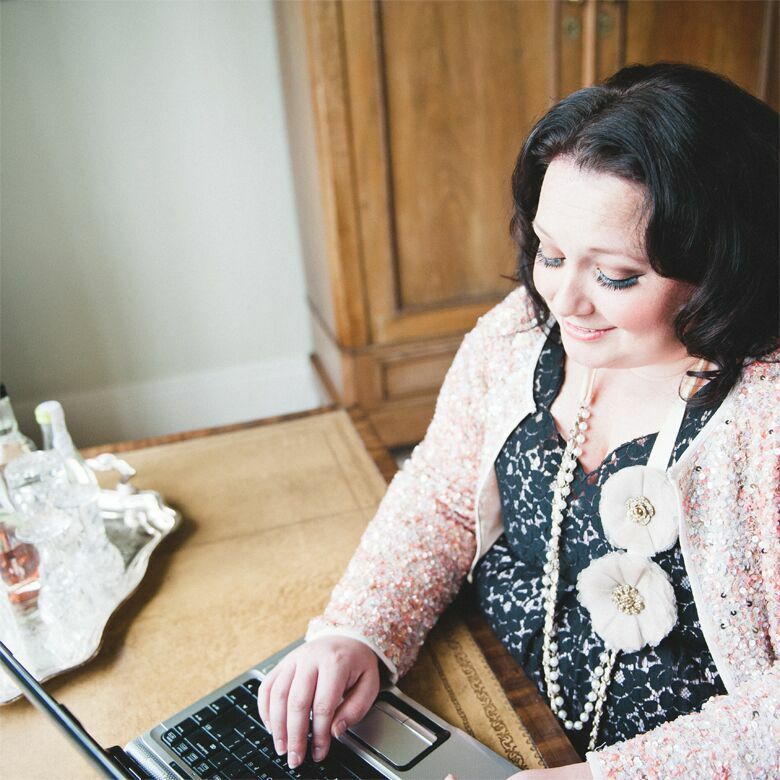 Since the blog’s creation she has contributed to wedding publications and online resources – including as a freelance writer for Wedding Ideas Magazine and You and Your Wedding. As ‘Best Newcomer’, Helen has brought a buzz to the industry around plus-size, fashion-focused weddings and will now also be a permanent editorial contributor to acclaimed B.LOVED Blog on this topic, making both her and the blog one to watch in the wedding industry. I am humbled and honoured to have won the Best Newcomer award, and now, for The Wedding Bazaar, the sky truly is the limit! I want to continue working on a number of collaborations, and create a legacy showing that style and fashion is not pretentious but is a form of art that is available to everyone regardless of size, colour or shape! On my wedding planning journey I realized how difficult it was to seek out stylish brides to be that looked anything like me! I was left feeling a little underwhelmed and disappointed. Surely style isn’t restricted or defined by a person’s height, weight or colour…? I reasoned if I was left feeling this way I couldn’t have been the only bride-to-be out there thinking the same thing. I had a “light-bulb moment”, decided I would take a career break and set the wheels in motion to design a super sleek blog with a luxe aesthetic that really showcased diverse fashion and styles on brides of all shapes, sizes and colours… The Wedding Bazaar was born.